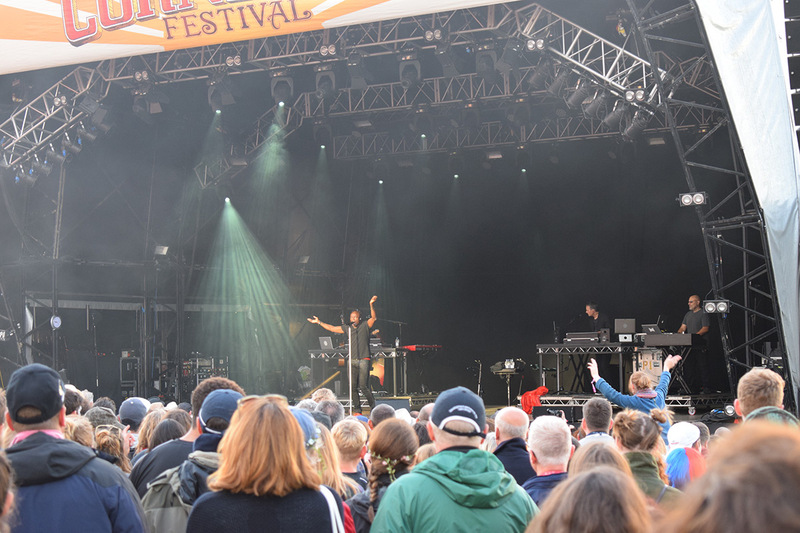 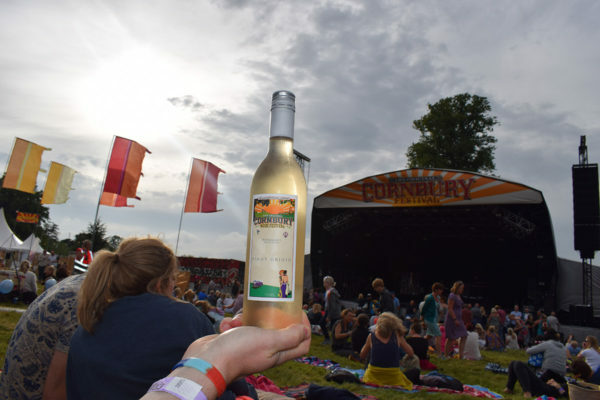 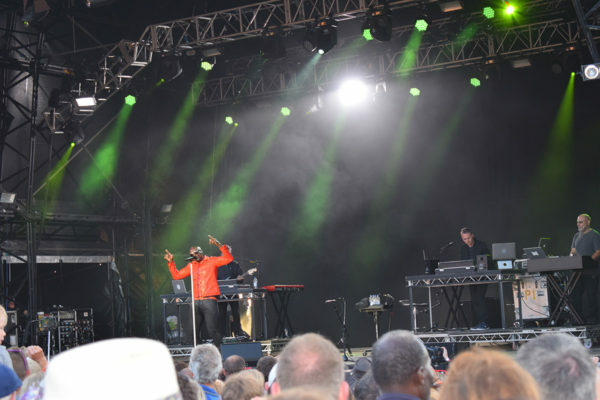 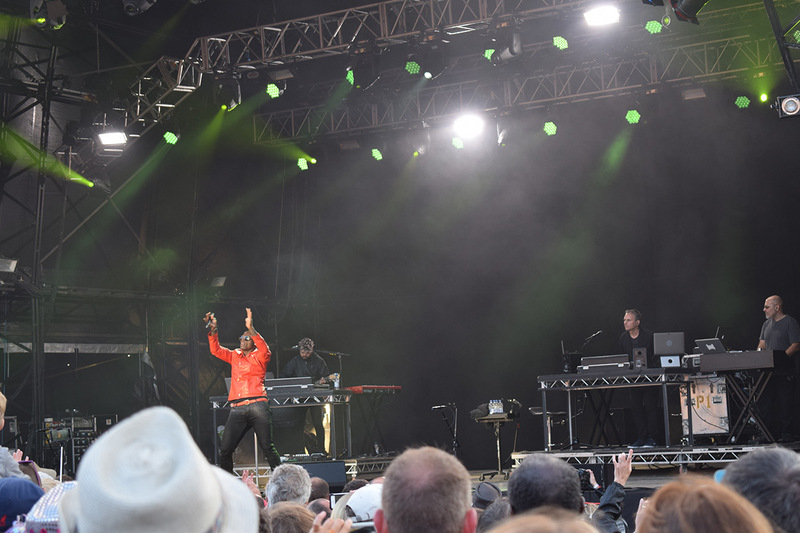 Part summer fayre, part off the wall music festival, the Cotswolds’ Cornbury is basically a big summer party with added beats. 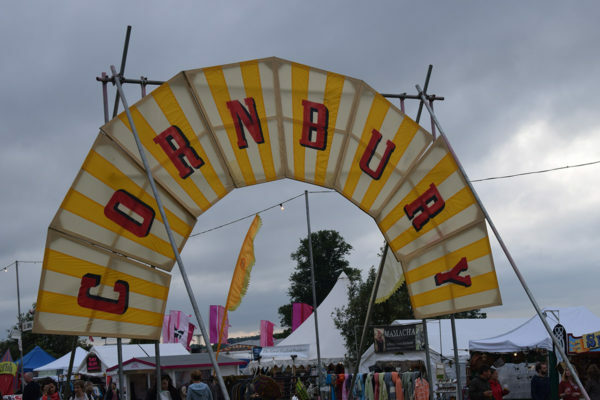 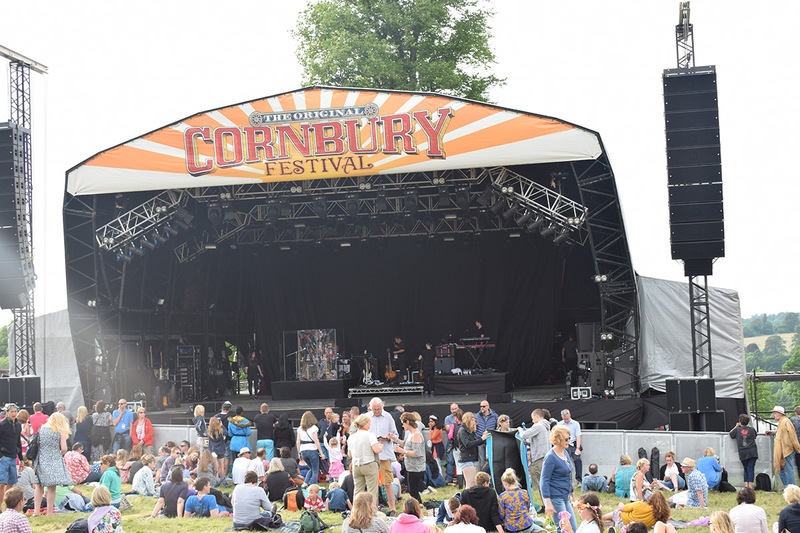 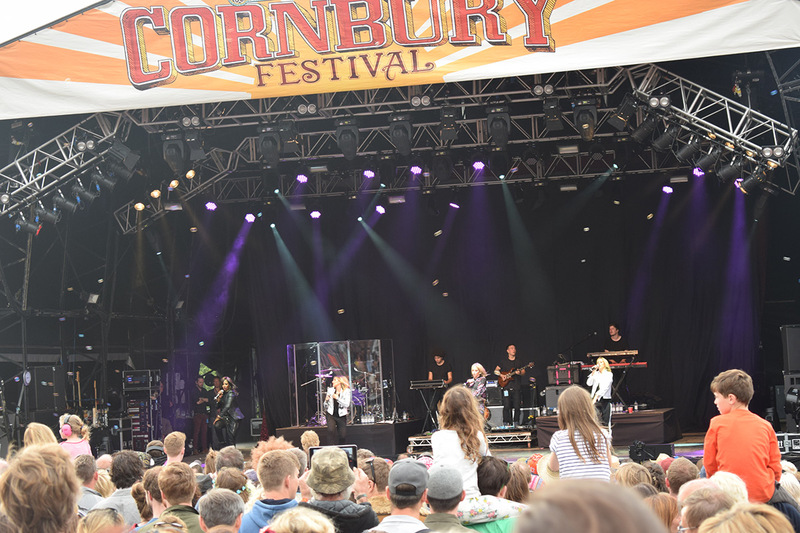 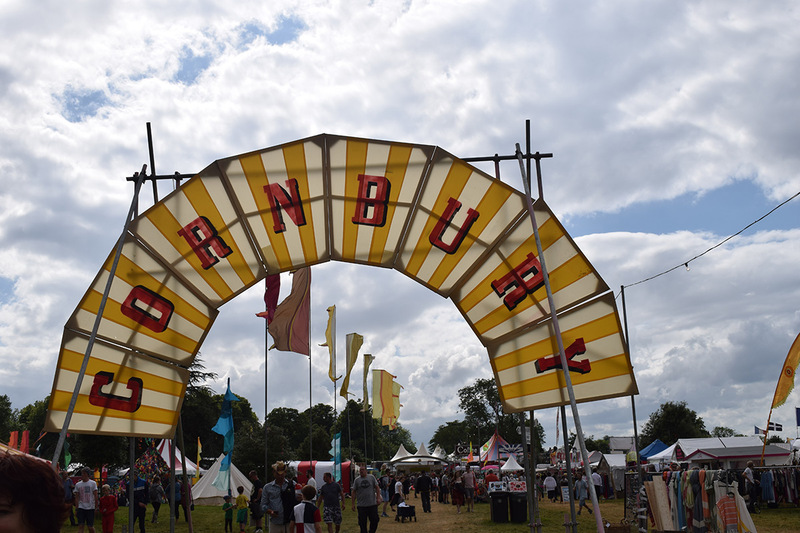 The Cornbury lineup is one of the most eclectic you’ll find on these shores. 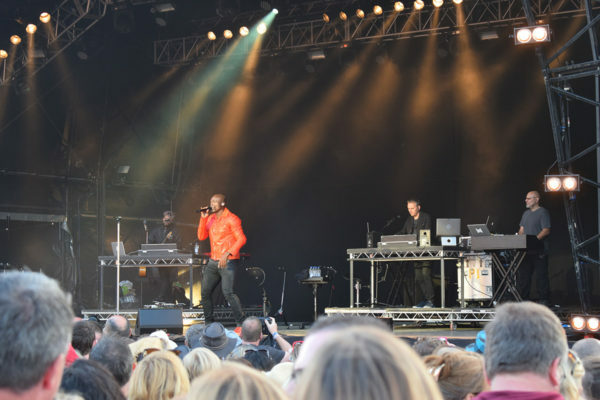 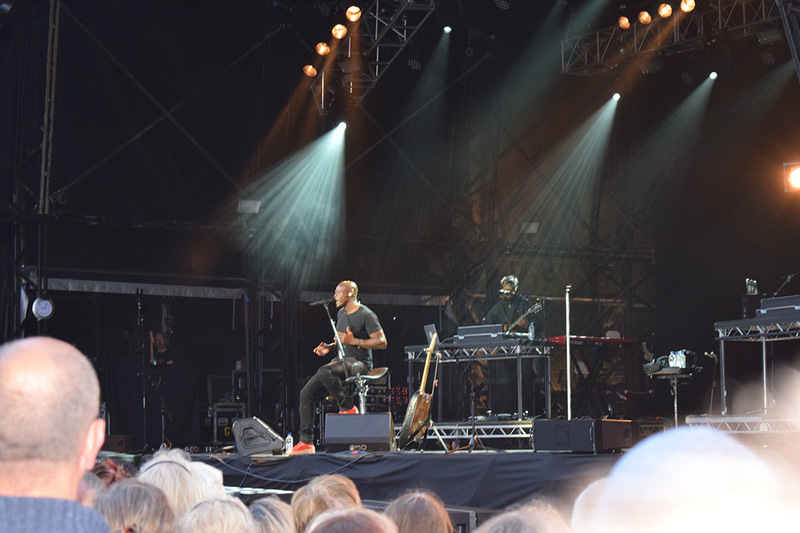 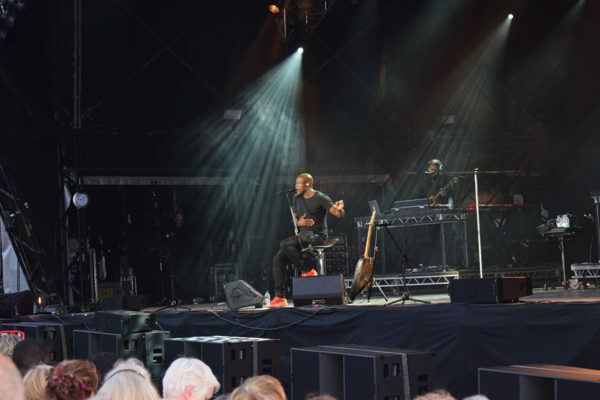 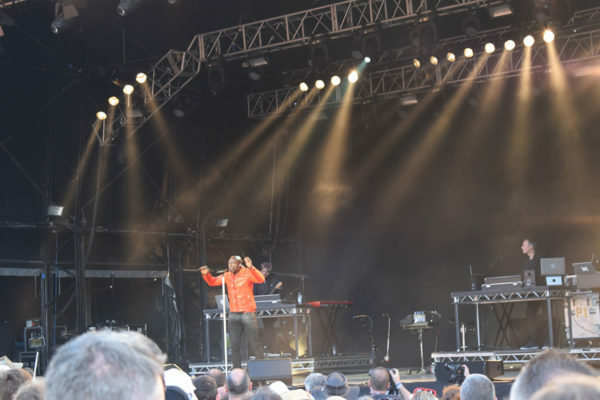 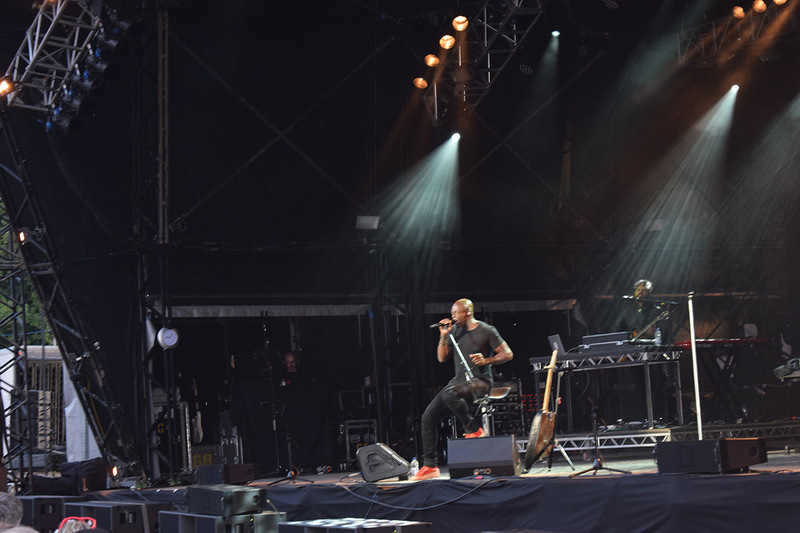 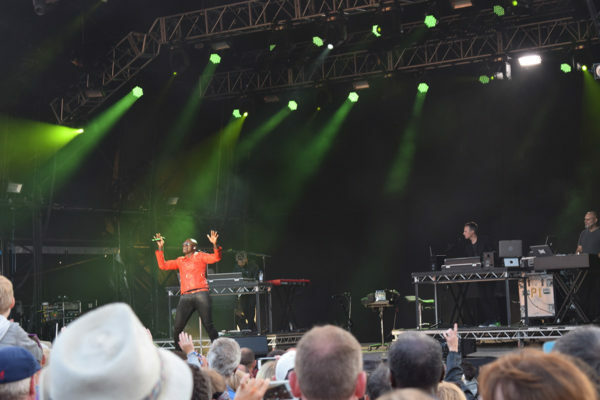 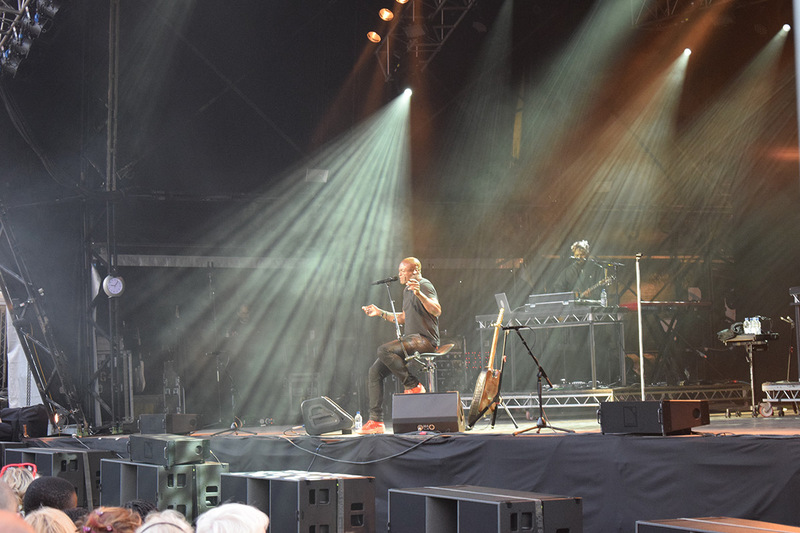 In 2016 Seal headlined, with Jamie Cullum and Bryan Ferry as special guests, and they shared the bill with a host of acts including the Feeling, Soul II Soul, James Morrison and Wilko Johnson. 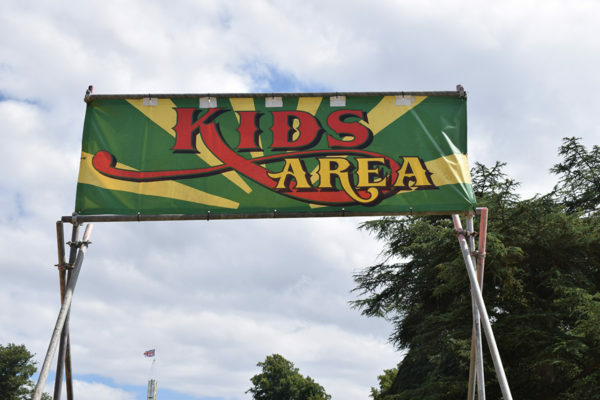 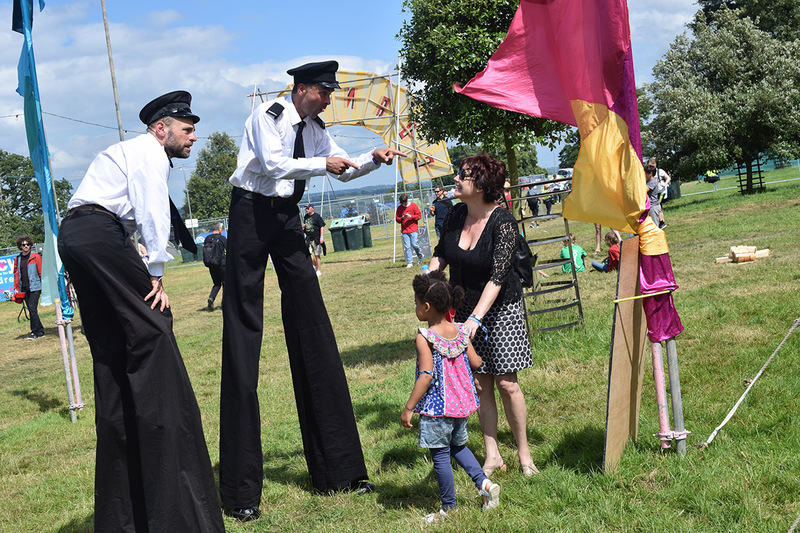 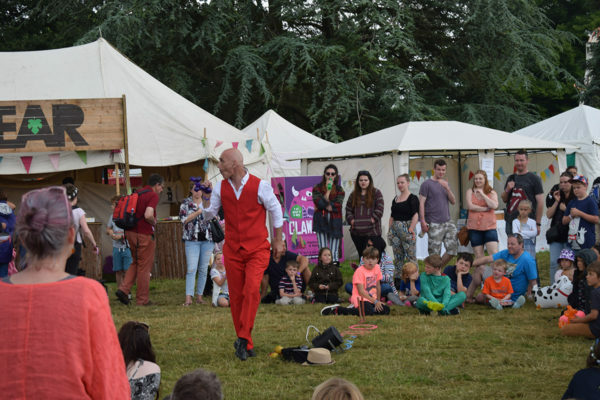 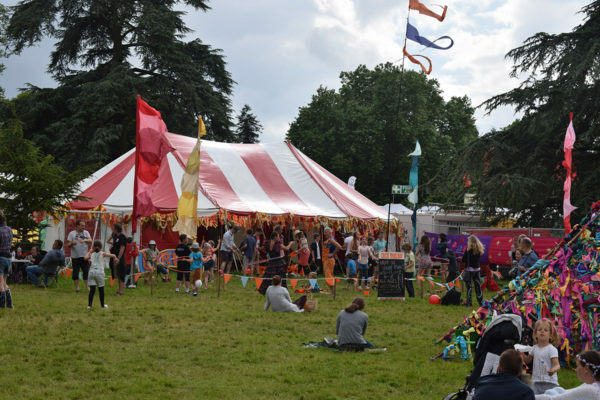 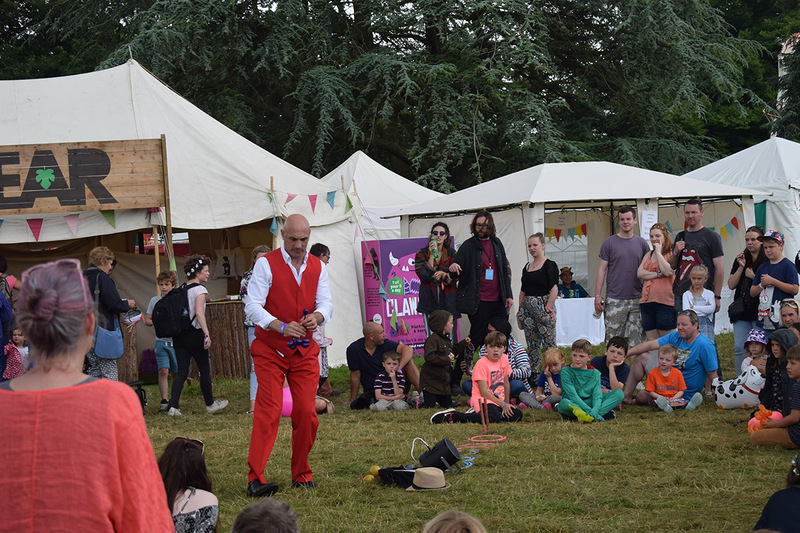 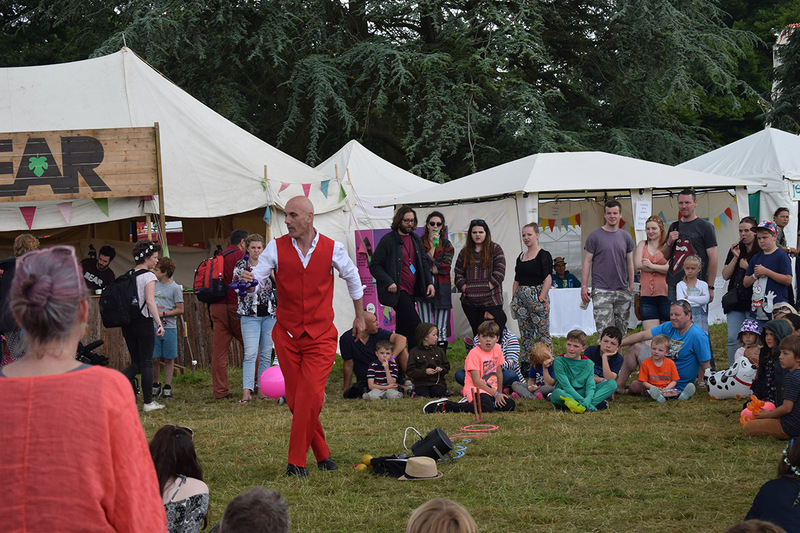 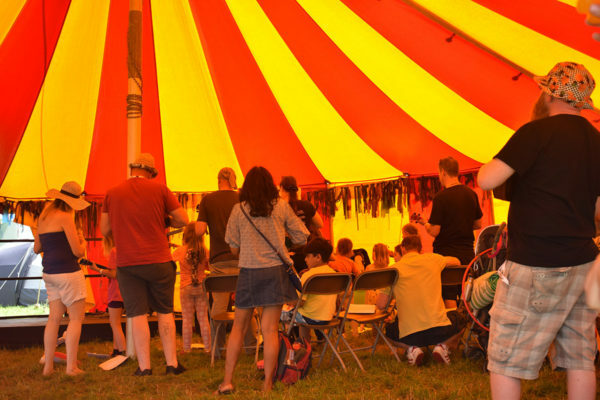 Away from the main action you’ll find campfire singalongs, an area just for kids and comedy from the likes of Al Murray. 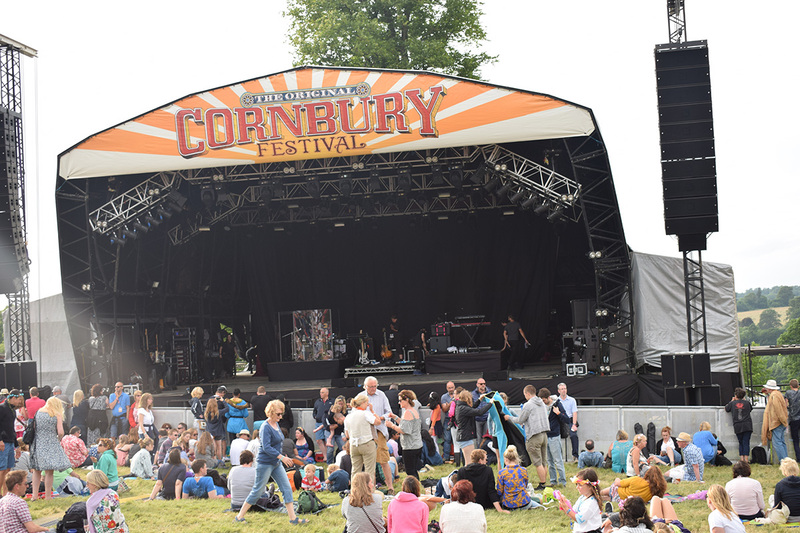 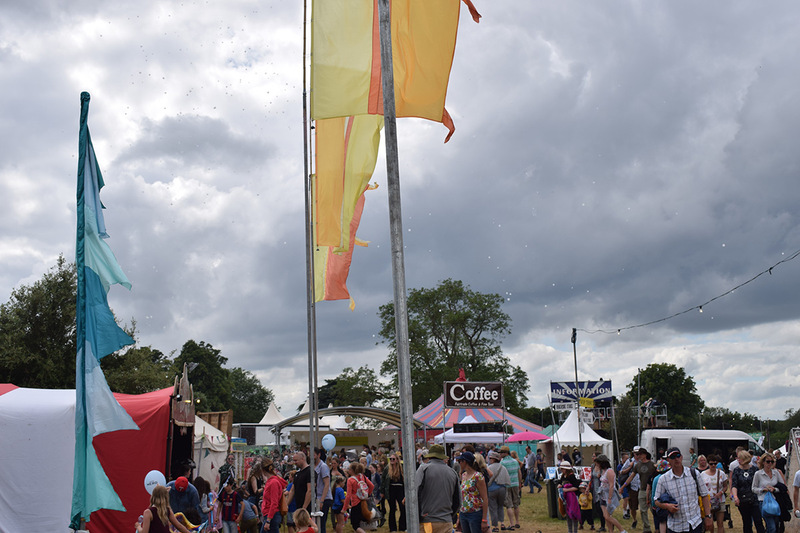 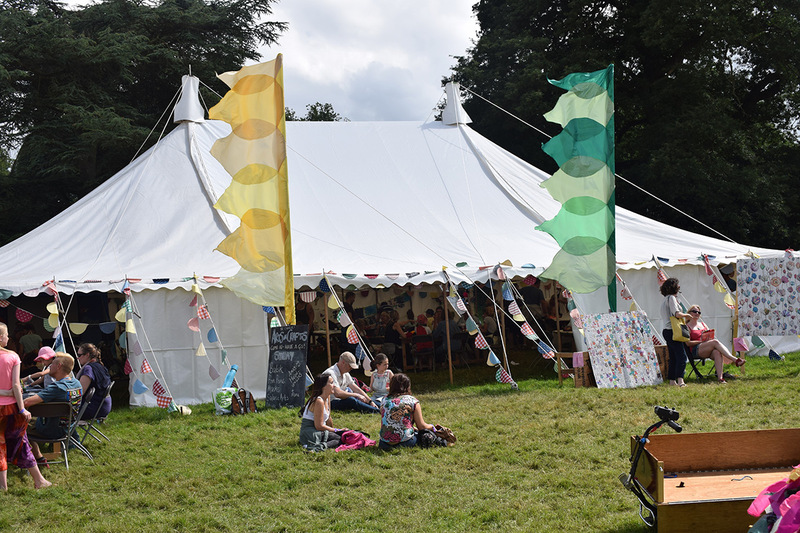 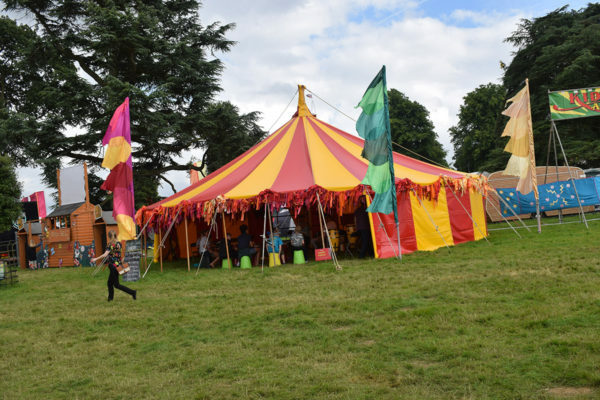 You can stay in luxury yurts and pods and be woken by church bells in the morning – Cornbury is a festival you can take the whole family to.